Optimal overall health begins with good oral health. With quality clinical care, modern technology, and advanced procedural techniques, Dr. Holiman, Dr. Darmont and their team will deliver the excellent dental care you and your family deserve. Their office was intentionally designed to make you feel comfortable, and each of the team members exhibits a deep-seated dedication to providing professional, friendly care on a personal level. 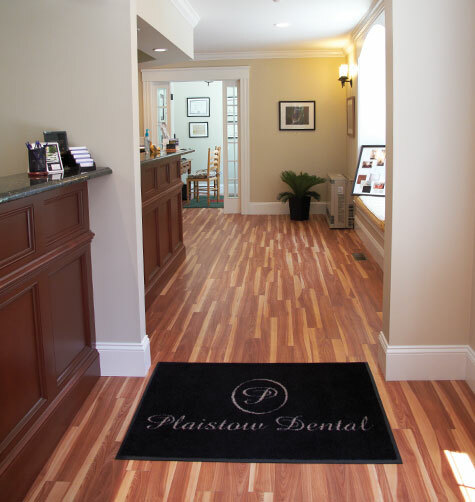 The moment you enter the cozy dental office, you'll begin to understand the Plaistow Dental team's appreciation for beauty and perfection. fundamental aspects of modern dentistry.